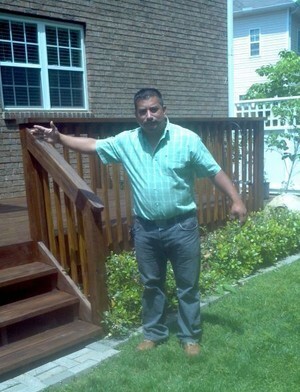 For over 16 years, Zelaya Jr Painting has been the trusted and preferred Charlotte, NC painting contractor. Zelaya Jr Painting focusses on providing excellent services in several related areas, including house, commercial, interior and exterior painting, cabinet refinishing, wallpaper removal, drywall repair, pressure washing and much more. 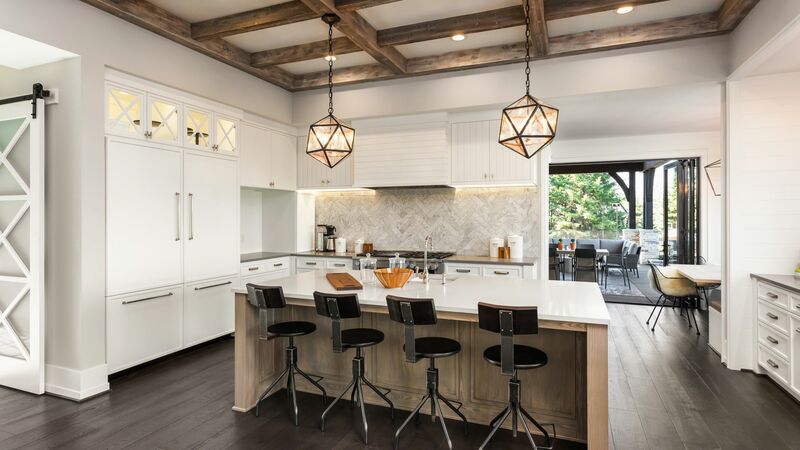 Brighten your life by calling us at (704) 286-6866 to paint your Charlotte home's interior. We will be happy to add a fresh new layer of paint on the walls and ceiling and make your new Charlotte home or apartment look new! Paint it your way, with your colors. Our expert Charlotte painters are also well-equipped to paint your Charlotte store or office. Painted walls and ceilings slowly dull over time going from the new bright happy look to drab lifeless uninspiring hue. Zelaya Jr Painting works with Charlotte business owners and office managers to send in painters after hours or on weekends so as not to interfere with customers or employees. Zelaya Jr Painting is licensed, insured and guarantees proven Charlotte painting. Call (704) 286-6866 for a free quote! Zelaya Jr Painting can fix problems with paint bubbles of premature cracking by adding tiny spacers to separate exterior siding and allow the moisture to escape. Inside your home, we can paint with latex, oil, or specialty paints. We generally recommend latex paint for interior painting as it affordable, easy to clean-up, and contains fewer hazardous ingredients. However, for a hard tough durable finish, oil paint may be the right choice, though some brands of latex paint are now as durable as oil. Zelaya Jr Painting's painters are also expert stainers. Whether you are looking to have your trim and moldings stained a natural wood color in your Charlotte home, have furniture or cabinets stained, or even have your Charlotte deck power washed and waterproofed, Zelaya Jr Painting can do it! Call (704) 286-6866 for a FREE quote. Previously, Franklin had worked for a number of contractors, honing his skills and learning all about the painting trade by being on site. However, as a particularly motivated individual, he decided to cease being an employee and start up his own company at the turn of the Millennium. He has enjoyed servicing his own customers to the highest standards ever since. Franklin himself carries out and oversees every single job, ensuring that his customers receive the best possible service and outstanding results, every time! Zelaya Jr Painting is a genuine asset to its community, looking after households and businesses with the Charlotte, NC area and beyond, including Gastonia, Rock Hill, Concord, Kannapolis, Mooresville and many more local towns. The company also gives back to the community, particularly to our national heroes - Zelaya Painting is proud to sponsor our veterans and the fellowship. Franklin also gives back even closer to home, with exceptionally good prices which beat other contractors by some distance. Franklin's skills even extend to expert carpentry repair, so call to discuss your unique requirements. Charlotte Real Estate Painter Featured on Zillow! Premium Professional Painting in the Charlotte Area.